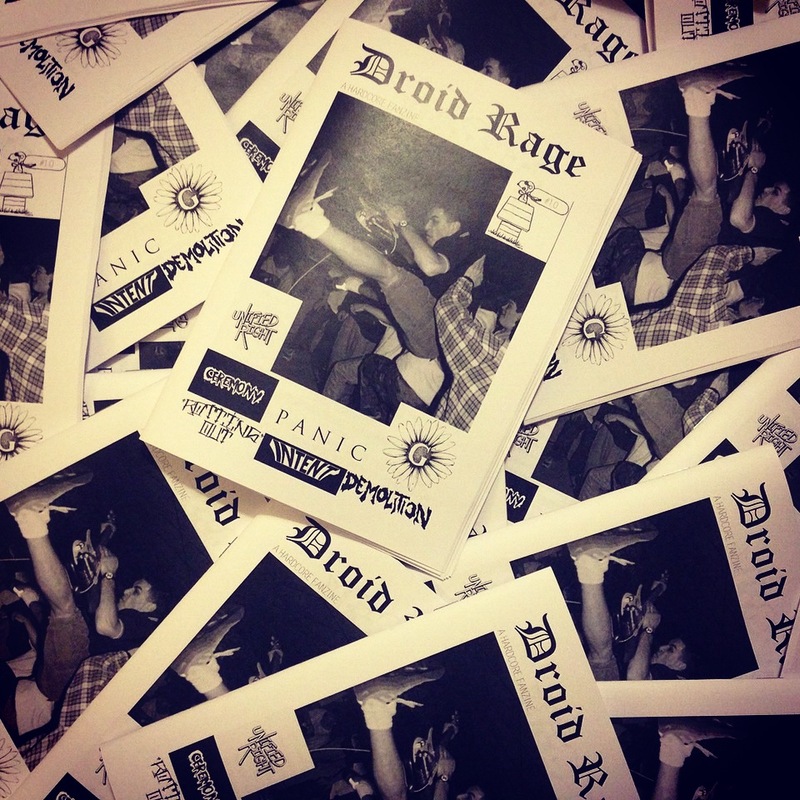 Droid Rage started up as a print zine in November 2013. The original idea for a fanzine came about in 2005, when I compiled some photos from a photographer friend of mine and interviewed Ceremony, Right On and Learn. Nothing ever materialized back then though, due to work and other stuff . Eight years later, Rebecca and I made a conscious effort to get the zine out there. 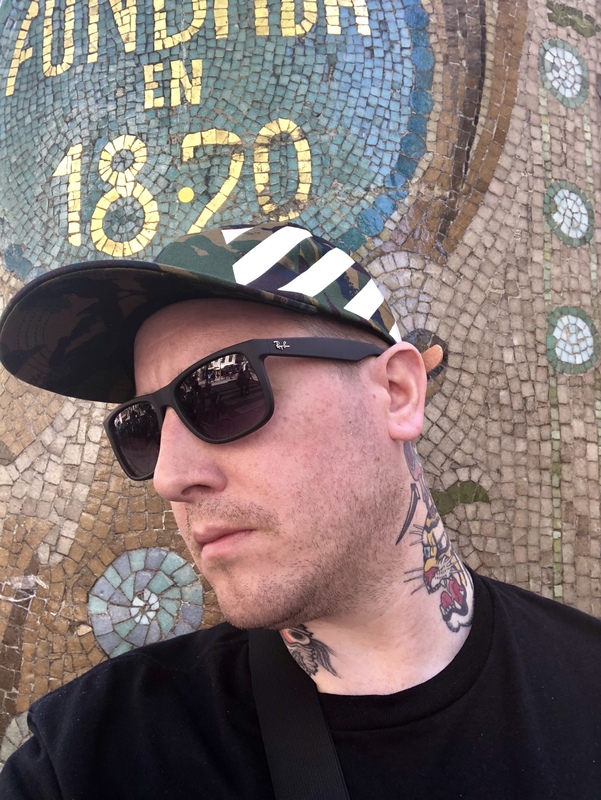 Droid Rage #1 featured interviews with Piece By Piece, Ceremony, Rotting Out, MindXControl, Panic, Suburban Scum, Public Domain and Franklin Rhi, NYHC legend. It was sold through Straight & Alert Records. 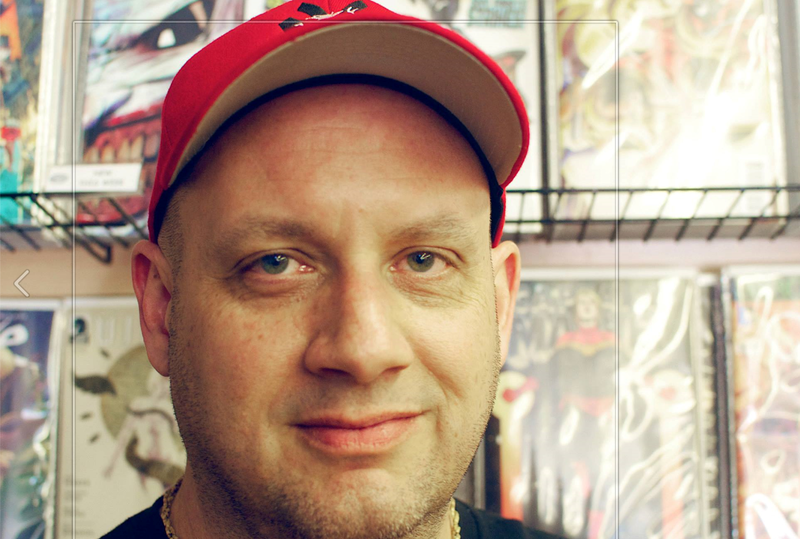 I then decided to do a kind of updated issue of #1 with issue #1.0 which had some new content. Rev had to put it their system some how hence why it has the DR #3 tag but its really just a DR special edition. This Time A joint effort between Ed & Mathieu. 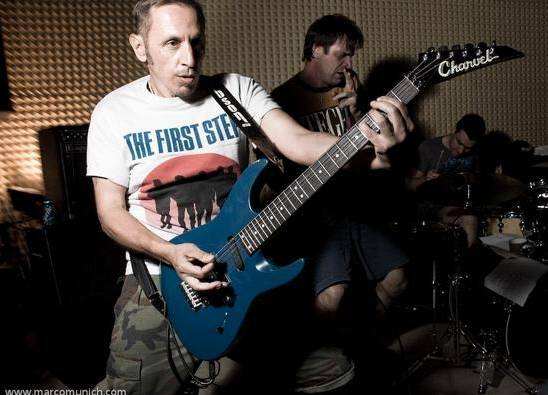 With Brand New Free At Last,Give And Freedom Interviews Pics And reprints of the Demolition And Unified Right Interviews. Sold Exclusively On Moshers Delight And Rev HQ.